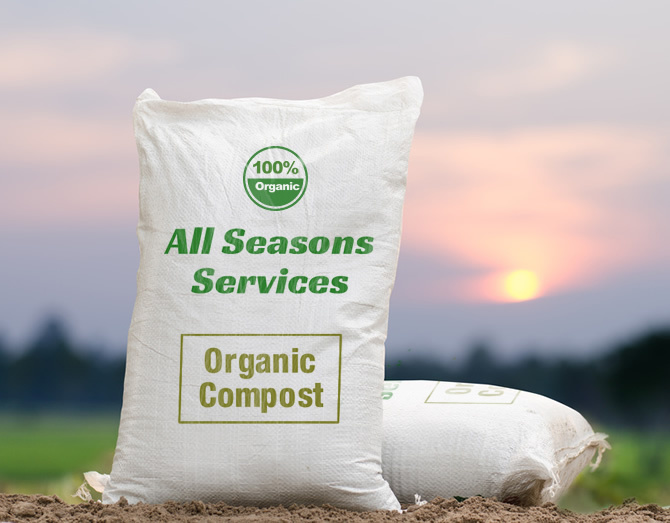 At All Seasons, we supply and deliver organic top soil and compost in the Worthing, Horsham, Brighton areas and across Sussex. All of our products are 100% organic, approved by soil associations and are of local origin. We offer 10 or 20 mm compost, alongside mixed wood chip, with delivery ranging from domestic to lorry loads. Free delivery for local areas within a 3 miles radius from Henfield (minimum order of 5 bags), for wider areas, a delivery charge will apply. All of our prices are inclusive of VAT! Did you know, we also deliver logs across Sussex? Click here to find out more.